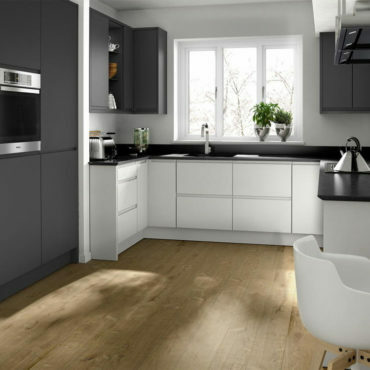 Kitchen Choice has been designing, manufacturing and installing our kitchens across Fife, Edinburgh and the Lothians for 35 years. 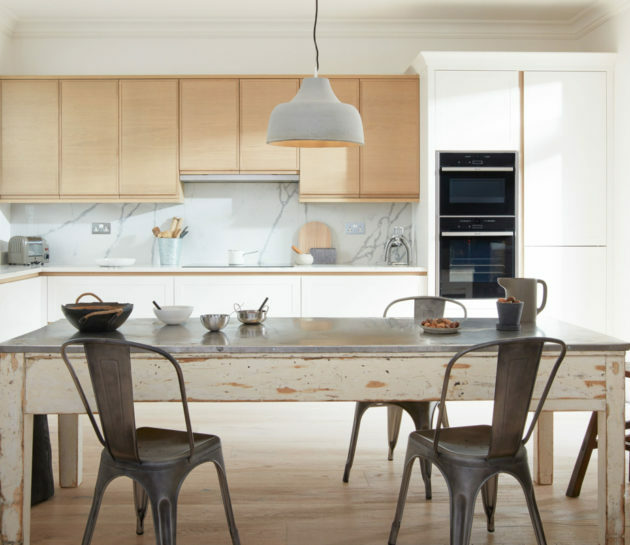 Whether you are looking for a modern kitchen style, traditional kitchen design or a German kitchen, we provide a fully bespoke service allowing you to create the kitchen of your dreams. Our focus is to provide you with unlimited choice. So, you can choose the size, shape and colour you would like your cabinets and units to be. You can choose from a range of stone and specialist worktop suppliers – not just the one. 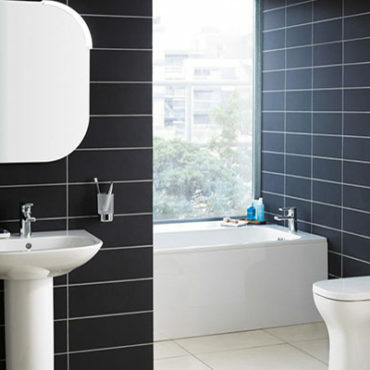 You can also choose from a wide range of appliance manufacturers to suit your tastes and requirements. 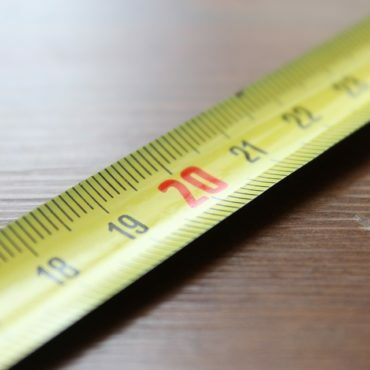 As a family run business, we always treat our customers as part of the family which means you enjoy a highly personal service throughout the entire process – this is just one of the main reasons why customers come back to us again and again! Contact us today to discuss how we can help create your dream kitchen. 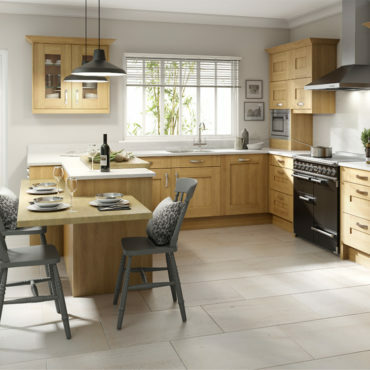 Our traditional kitchens come in a variety of styles, materials, giving you that bespoke look. These modern kitchens will grace any home from urban apartment to a more period townhouse. 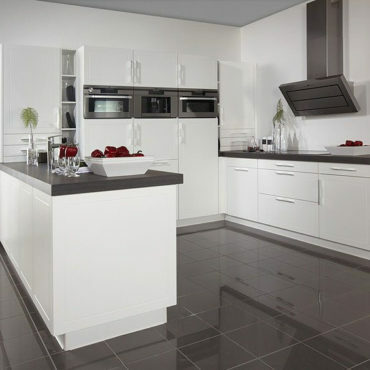 When it comes to German kitchens, then you will get sleek, precise and high quality. 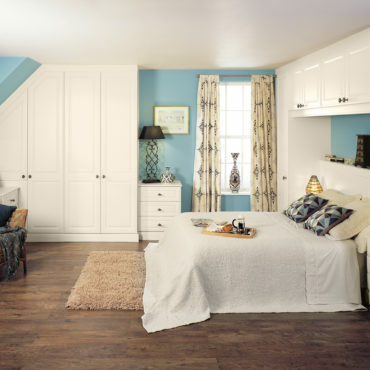 We all want the same thing from our bedrooms – a sanctuary away from of our daily lives. 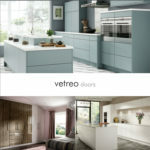 We can provide made to measure, fully custom kitchens to work for you. 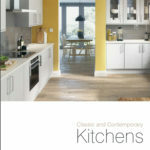 Providing people their dream kitchens for over 35 years! 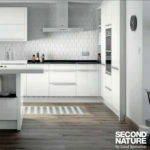 Kitchen Choice offers a free planning and design service and we have our own in house facility designing and manufacturing custom built rigid cabinets for kitchens, bedrooms and bathrooms.